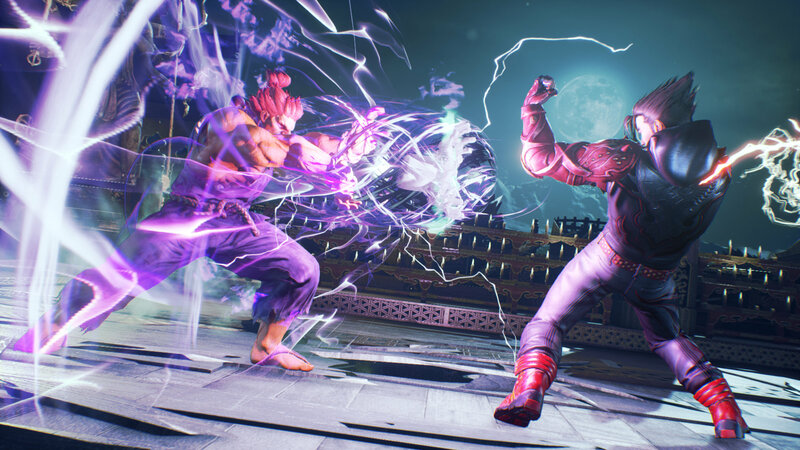 Tekken 7 is the latest release in Bandai Namco’s premier fighting game series, following on from Tekken Tag Tournament 2 and Tekken Revolution making it the series’ debut on current gen consoles. Has the King returned or will it suffer an Injustice? Read on to find out. 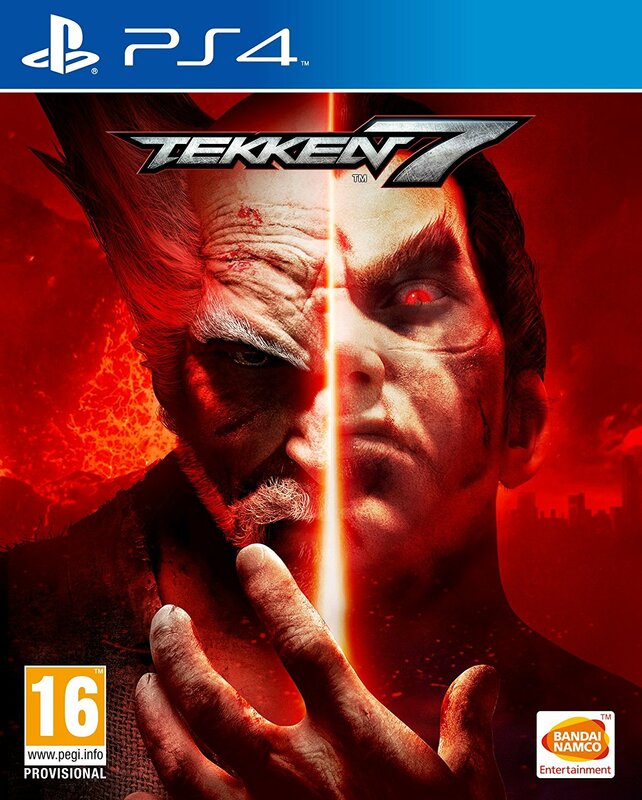 For some it may seem like Tekken 7 has been around for years and technically it has, originally dropping into arcades in Japan a few years back Bandai Namco have been tweaking and polishing the product to finally unleash this title onto consoles including some fresh single player content for those new to the series or simply prefer playing it local. The main single player attraction and the most advertised aspect is the story mode “The Mishima Saga”, now I won’t go into a history lesson with this as Bandai have already released several “Catch up” videos for newcomers or people just wanting a refresher so I’ll just touch upon what needs to be addressed. The story length in total runs around 5 to 6 hours including the extra character stories which I’ll address in due time. Much in the vein of the recent Injustice 2 and Street Fighter V it’s a sequence of cut scenes & QTEs leading into matches between the characters. The idea behind this is to expand the lore of the series, justify some of the characters and provide additional narrative to the series which it does, not without its losses but for the most part it’s a hit. First and foremost the presentation is top tier, the graphics are simply outstanding from the get go and hold up throughout the entire game. Voice acting is also really well done and as an additional nod characters actually talk in the language from their home country, they all seem to have fluent understanding of every language but it’s the small things that really drive it home. 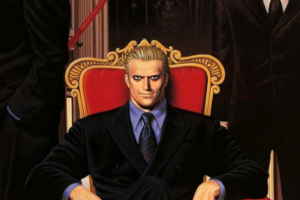 The actual main narrative is unfortunately one of the misses with the package, despite focusing the story around Heihachi,Kazuya and by proxy the people closest to them it still manages to come off at points unfocused and rushed. Several characters make sparring appearances and have the impression that they could of been more integral to the tale if the story either lasted longer or had a little more focus. An example of this is two characters whom appear in several chapters but the story payoff is that small I was left with a feeling of confusion as to why they even bothered outside of the cliffhanger ending. The story does feature some options for newcomers in the “Story Moves” ability, this allows newbies the chance to try out some of the more complex options and combos and help you progress with the story. The standard difficulty for the story was fine bar two fights which raised the difficulty ten fold, there is the option to modify the difficulty as you see fit and it doesn’t affect the outcome. Finally once you have finished with the main “Tale of Mishima” you can also tackle the extra character episodes. These are all 1 standard 2 round bouts, explaining what the rest of the cast are doing around the time of the main narrative. Each ends with a quick CGI movie and then it’s on to the next. These add around an hour to your playtime and it’s the only way to unlock “Character Endings” as these have been removed from the Arcade Mode. The extra episodes are honestly a let down in terms of narrative, none of them really add to the core story and feel like an extravagant way of explaining some of the quirkier character costumes like Nina’s wedding dress. It’s good that it’s a much quicker way of seeing each character’s ending but with games like KoF XIV which featured mid Arcade story either with a scene or pre match banter, this aspect seems somewhat lacking. Graphically Tekken 7 is THE best looking fighter on the market, from the stage visuals to the nuances with the character models, Tekken 7 has the X Factor all over. Each characters stance idol or otherwise is fantastically animated and natural looking, quirky costume designs and even quirkier characters are beautifully designed and suit the tone of the game perfectly. 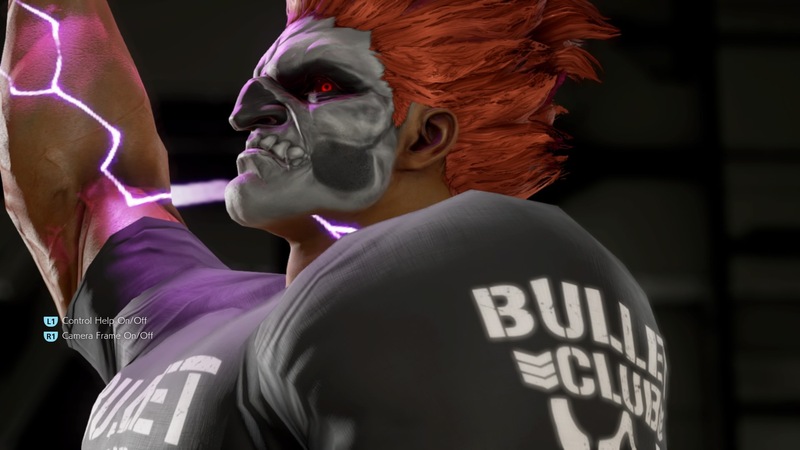 You do have the option to customize each character to as strange or casual as you would like, nothing is quite as jarring as Akuma assaulting you with an anime frog applied to his head!. Story cutscenes manage to blend perfectly into the fight scenes and the stages all have brilliant weather and background effects, some even react to the in match carnage and end up destroyed by the end of your bout. This game also holds a steady frame rate so when it all adds up it really is something special visually. On the audio side I touched upon the voice acting earlier but another feature I need to gush about is the music. 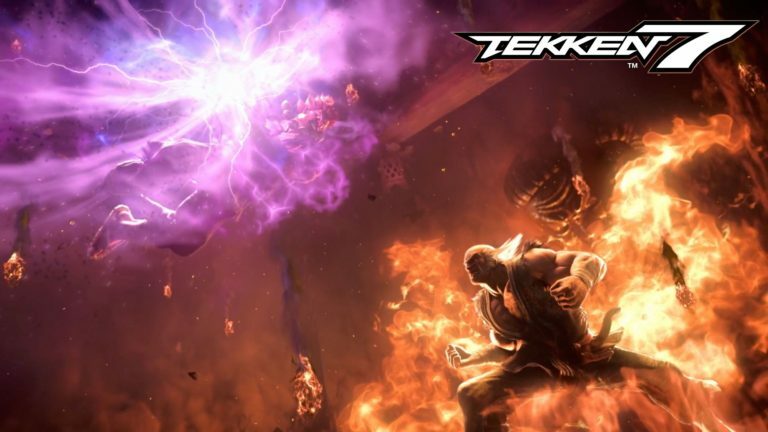 Not only are the Tekken 7 tracks tremendous but it also features music from previous Tekken games dating as far back as Tekken 1, this is something that should please both the die hards and the casuals alike. Single player modes include, Arcade mode, Practice Mode and Treasure Battle mode. 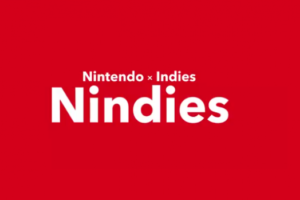 I won’t delve into Practise mode as it’s the standard fare, unfortunately there is no extensive tutorial like Injustice 2 or Guilty Gear so it’s not as instantly accessible to newcomers. Arcade mode is a simple 5 fight set up culminating in fighting Heihachi and then 1 of two end bosses (No spoilers here). Finally Treasure Battle, this mode replaces Ghost Battle mode and is the main the source of your customizable unlocks. This mode has you fighting an endless stream of A.I Characters with “Real” User names, after each match you’ll unlock a treasure chest containing some items or fight money. Unlike Ghost Battle you aren’t given the option of choice opponent and there are several “Special” matches, these have you either fighting Boss characters or have some kind of modifier like x2 Speed. The core system of Tekken is still as tight as ever focusing on the four limb system, side stepping/Tracking and positioning. Each character handles different and has their own pros and cons, it can take some time before you really click with a character due to the amount of depth within the title. I’m not one to go into extreme detail with the systems on fighting games within my reviews and certainly with Tekken in the past I have been more casual than most, this title I have played enough to know I want to play it better and more often. One feature added for casual players is the Rage Move, think Street Fighter’s Ultra/Critical Arts or Injustice Super Move feature but can be activated by pressing 1 button, it’s delivers quite a devastating attack which can quickly turn tables, obviously it has tell tale signs and requires you to be quite low in to your health to perform but helps newcomers stack the tables in their favor somewhat. 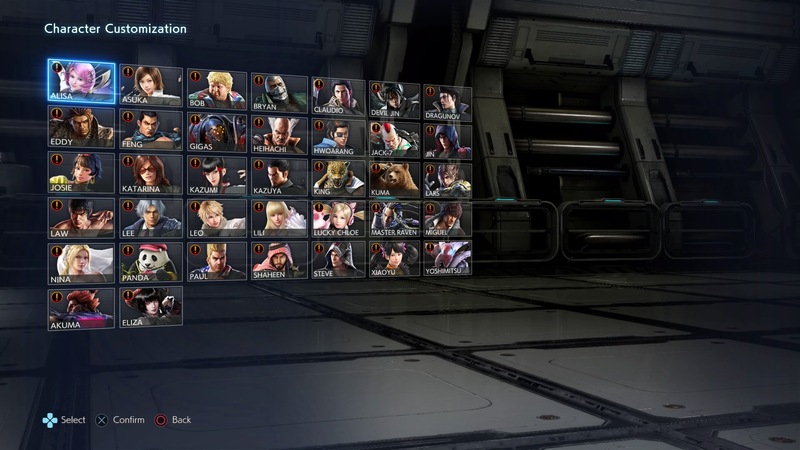 As previously mentioned there is Character Customization, here you can use Fight Money or unlocks from the Treasure Battle mode to fully custom your favourite characters to be as crazy as you like. 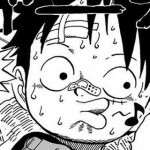 As small and daft as it seems I totally have not spent nearly 3 hours on Treasure Battle mode unlocking a Ryu Headband to finish off my cosplay for Kazuya….. 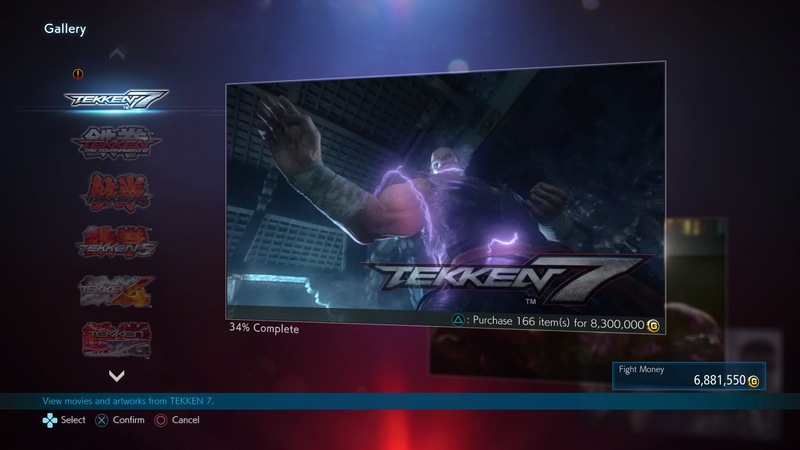 Finally there is quite and extensive Gallery mode featuring art work and movies for Tekken 7 and previous Tekken games even the often ignored Pachinko Tekken. It’s well worth spending some money here to see some of the game’s legendary joke endings and some of the fantastic artwork on display here. For online there is the usual, player and ranked matches alongside the new addition of a tournament mode. This section is currently quite sparse and this is due to the online portion being barren of players, I will be updating this section post release and could potentially change the score. As it stands the features seem as standard with the fighting game genre but I am interested in the tournament mode and seeing how well the netcode stands up against it’s peers. All in the single player side of the game could’ve been a little stronger, there are more modes planned in the future which will hopefully add to the quality of life to the single player side. If you’re planning to buy the game just for the single player experience it still offers enough content to keep you happy but there are much stronger alternatives on the market in terms of modes. 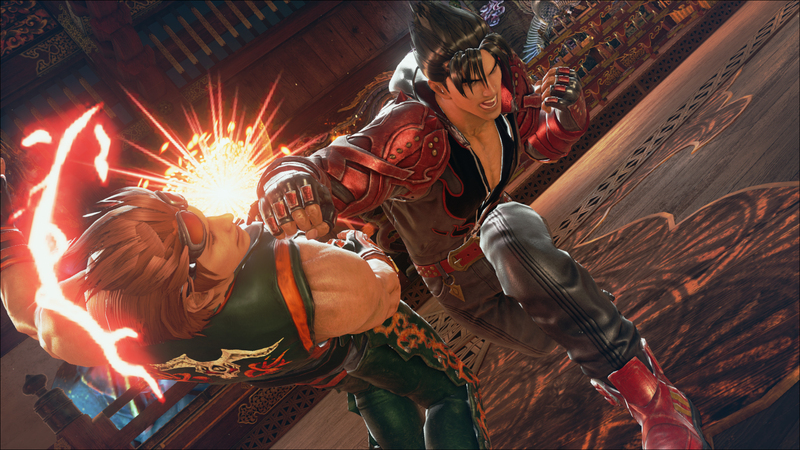 Tekken 7 stands mighty as being a complete package, unlike other games there is plenty of Offline Content to explore which can easily make you into a Tekken fanboy. I have spent close to 20 hours now just unlocking customize options, buying videos from the gallery and learning combos in the Practice Room. How the online fares is currently the main question and one I am very eager to jump into when the game launches on June 2nd. Unless the netcode is utter trash and the online community is DOA I have no issues with offering the score presented currently. I will be updating with my impressions post release but as it stands, Hail the new King of Iron Fist.